The shop I'm going to feature today is One Love Bath and Beauty and you'll just know the reason why i soo loved the products when you visit the shop.. you will find handmade and custom designed perfumes, colognes, lip balms, and potpourri! Their best seller and most exciting item is the custom created perfumes. Each is made with detailed thought and care to create a unique and enchanting aroma for each individual.All perfumes and fragrance items are made with organic, all natural, and authentic oils. All beeswax based items are 100% Organic. You know that i love all things pretty and cute and colorful and bright, right? well who doesn't? Let's see what i found irresistible in that shop. ello there! My Name is Abbi and I love all things bath and beauty! My goal is to share an experience that engages all the senses. My number one priority is to create eco-friendly products while always keeping the creations natural and organic. 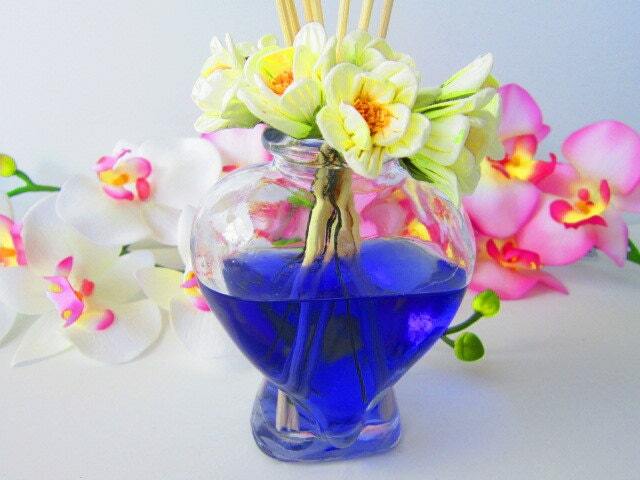 All of my perfumes are customizable and artistically created with love and care. All of my diffusers, potpourris, scrubs, lip balms and salts are made with the highest quality essential oils and natural ingredients. I am pleased to share with you my products and creations. My only wish is that they bring joy and relaxation to your life. They are just soo yummy, I wanna eat them! 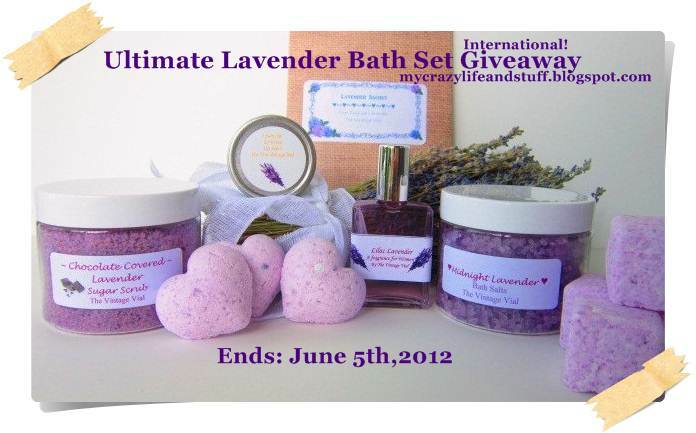 Abigail is offering an awesome Ultimate Lavender Bath set for a giveaway to one of my followers. Fill out the rafflecopter to win! I love the Bath and Body Gift Set - Lavender and Citrus. I like the Eucalyptus and Chamomile Bath Salts! The Snickerdoodle Cookie Bath and Body Sugar Scrub is my favorite! But it sounds so yummy, it's making me hungry! I love Bride and Groom Custom Perfume Wedding Fragrance, sounds amazing!! I love Bath and Body Gift Set - Lavender and Citrus!! Rose Fusion Lip Balm sounds good. Pretty hard to choose one! 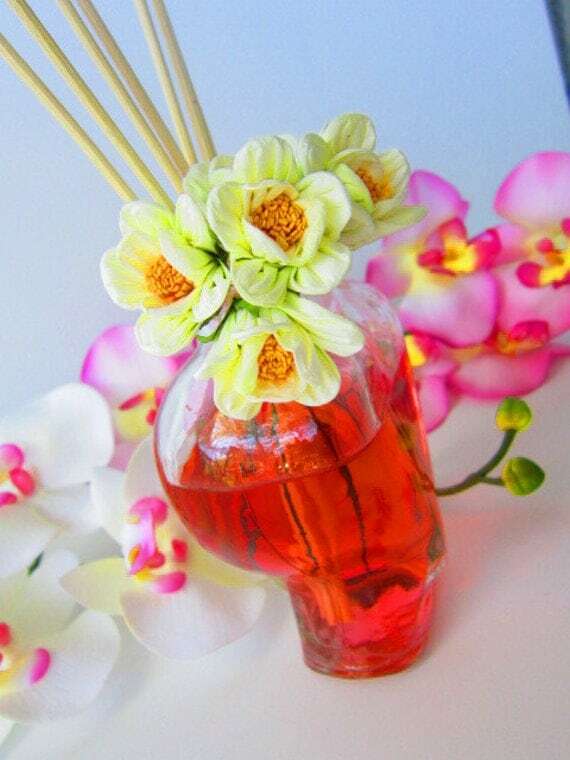 I'd say the Natural Perfume Shanghai Lady Fragrance with atomizer! i love the Perfume for Women Japanese Lotus Fragrance!!!! Bath and Body Gift Set - Lavender and Citrus. My favorite is the Green Apple Organic Beeswax Lip Balm. I would like to have the Rose and Lavender Potpourri Dried Flowers. Vanilla Fusion Diffuser Oil Set with Reeds! My favorite item is Cherry Almond Vegan Lip Balm. i like the pink lemonade body scrub! Lavender bath fizzy cubes look fabulous! The lavender bath salt soak looks awesome! My favorite item is "Japanese Lotus Perfume"
I would like to try the Dark Chocolate Souffle Body Sugar Scrub and PepperMint Pattie All Natural and Organic Lip Balm. I'm interested in the Bath and Body Gift Set - Rose Fragrance, Sugar Scrub, Lip Balm. My favorite item is the Bath and Body Gift Set- Ultimate Lavender Bath Set. I would love to try the Japanese lotus perfume. I like the Lavender and Citrus Sugar Bath Scrub. My favourite is the Raspberry Chocolate All Natural Lip Balm, cool products! 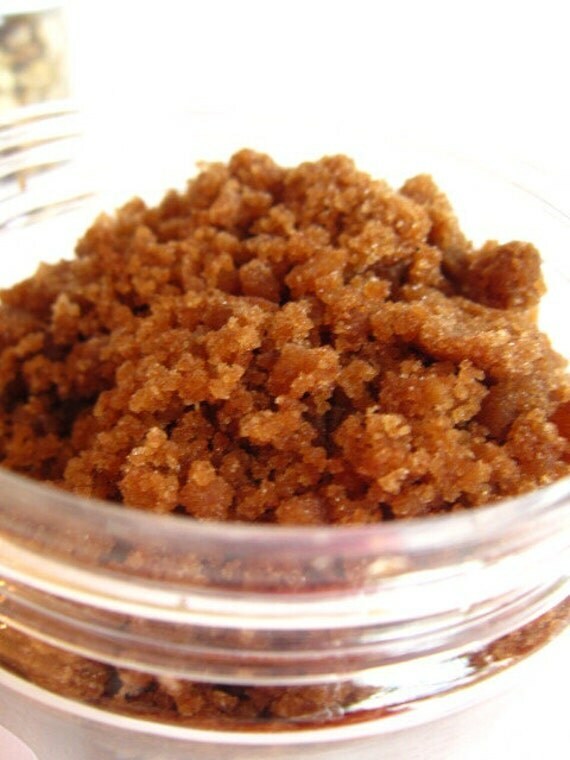 I like the Vanilla Cupcake Sugar Body Exfoliating Scrub. The Cherry Almond Vegan Lip Balm sounds yummy! I love lavander bath salt! Enjoy taking long, long baths! Lavander bath salt ... IN LOVE!! lavender covered chocolate sugar scrub and the whole lavender set! yummy!! 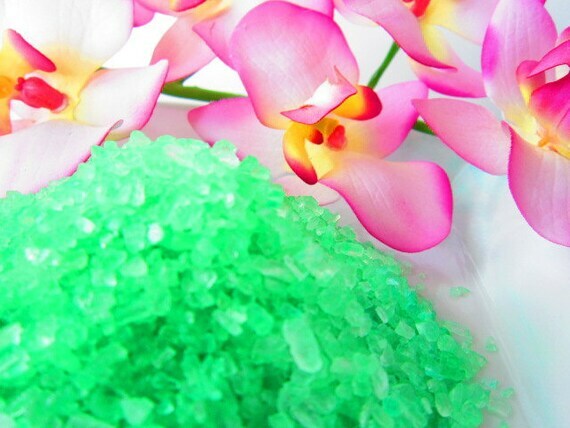 My favorite item among many is the Bahamas Breeze Bath Salts Fragrance Oils. I bet they smell great! 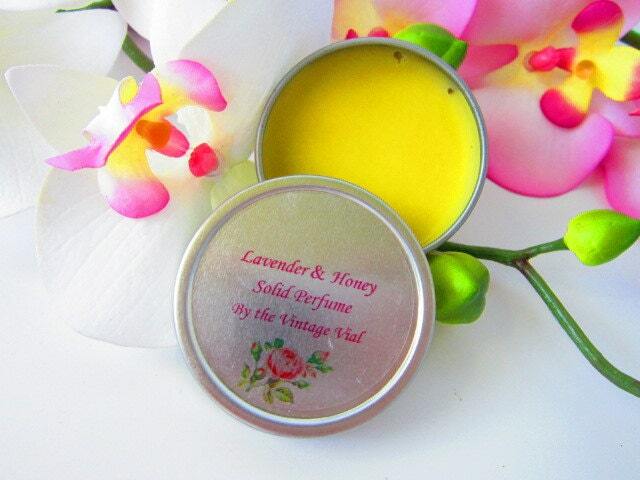 Lavender honey solid perfume? I think I'm in love! really want the chanel no 5 bath bombs! Love the dark chocolate souffle body sugar scrub! Oh, I love the bath and body gift set! Thank you for the giveaway! Thank you for the giveaway! My favorite is Raspberry Chocolate All Natural Lip Balm. I love the Perfume Fragrance Japanese Lotus!!! Lavender Fragrance Solid Perfume Tin seems like such a pretty idea and portable too. The dark chocolate body scrub! I like Bride and Groom Custom Perfume Wedding Fragrance! I like Eucalyptus and Chamomile Bath Salts! The Snickerdoodle Cookie Bath and Body Sugar Scrub is my favorite. I thought it'd be hard to pick until I saw the Dark Chocolate Souffle Body Sugar Scrub. I mean, really, it's perfect. The rose perfume sounds lovely, and the lilac/lavender roll-on perfume is a close second! The rose perfume sounds lovely! The roll-on lilac/lavender is a close second! I hope to win! Love lavender! My favourite item is the Bath and Body Gift Set - Rose Fragrance, Sugar Scrub, Lip Balm. I like the Lavender and Citrus Bath and Body Gift Set! Lavender covered chocolate sugar scrub sound nice! This is my favorite! I'm sure it's refreshing!! oooo I would love to try the Green Apple Organic Beeswax Lip Balm!!! 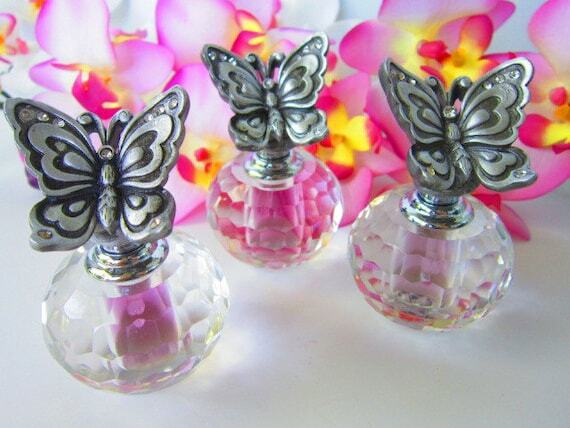 I love this perfume with a butterfly! !